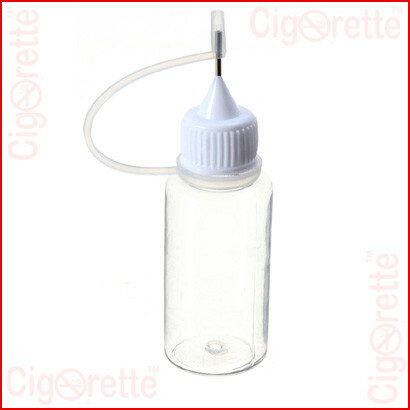 The 6n1 feminine kit is an easy to use electronic cigarette starter kit. 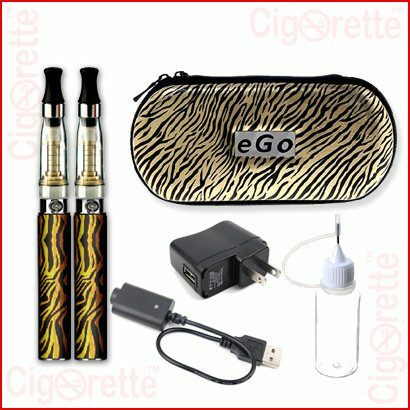 It has a tiger skin style look and contains two rechargeable e-cigarettes, two atomizers, USB charger, wall charging adapter, needle dropper, instructions manual, and large zipper case. 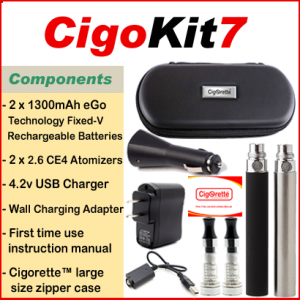 A feminine e-cigarette that is easy to use starter kit. 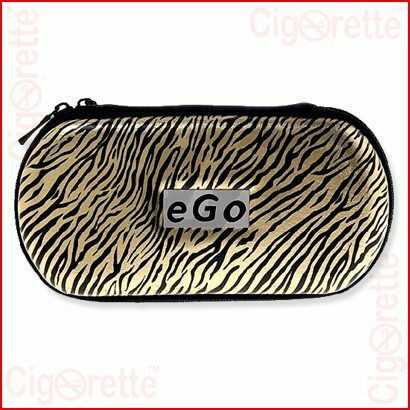 First of all, it has a tiger skin style look that is showing on its zipper case. 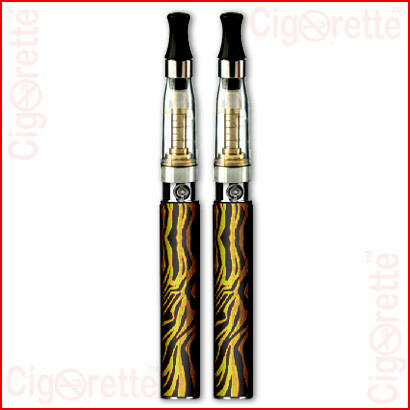 Also, it shows on the electronic cigarettes included in the package. 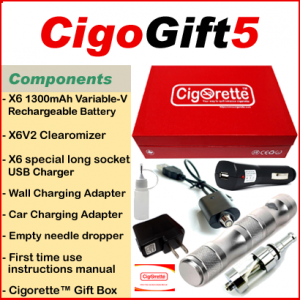 Besides that, it has two rechargeable Li-ion batteries that come with five clicks on/off power button of blue LED light. 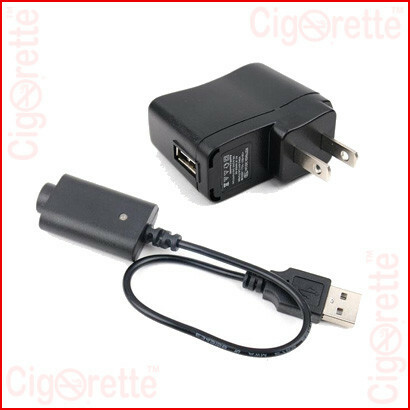 Moreover, it takes almost three hours to charge fully and secure at least 400-500 puffs until the next charging is due. 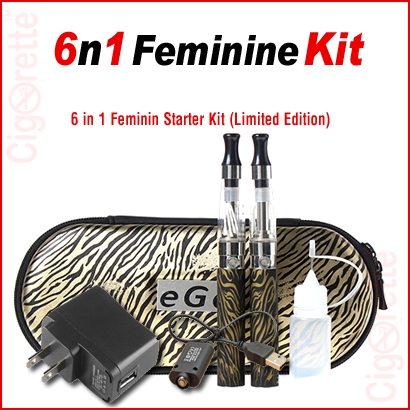 Hey Buddy!, I found this information for you: "6n1 Feminine Kit". 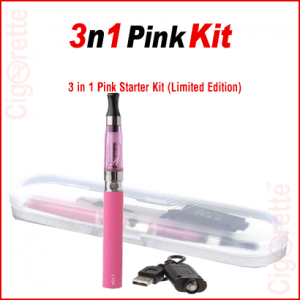 Here is the website link: //www.cigorette.com/shop/kits/other-kits/6n1-feminine-kit/. Thank you.